The tragic depart of the legendary scientist and former Indian President Abdul Kalam has deeply saddened the entire country. Kalam’s passing away also shocked several film stars and some of them took to social media to express their condolences and grief. Allu Arjun too was one of the Telugu stars who paid tributes to the legend. Bunny said, “Former President Abdul Kalam ji is no more ! One of the greatest Icons of Our Nation ! RIP”. 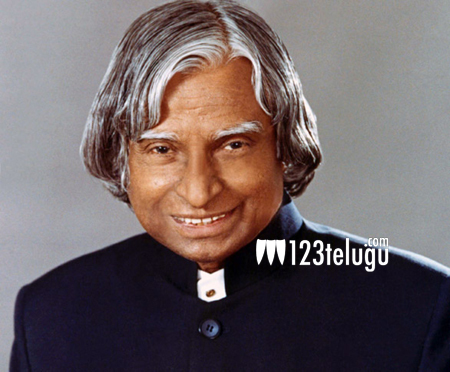 A wide list of film stars from Telugu, Tamil, and other film industries from across the country too have expressed their sorrow on Kalam’s sudden demise.